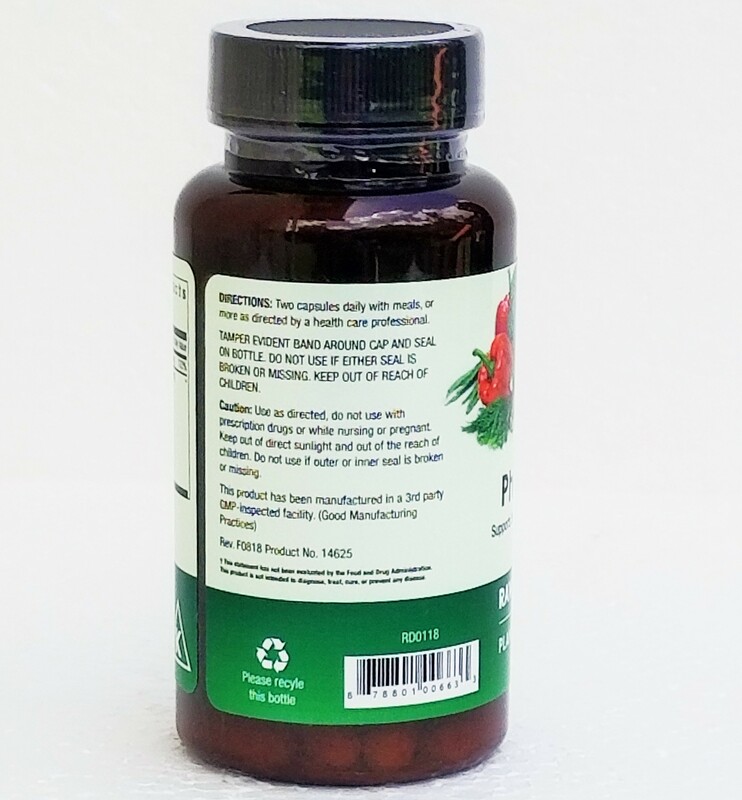 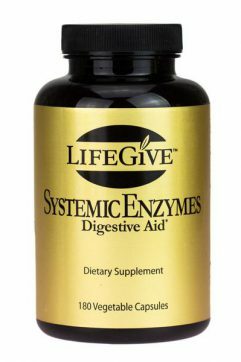 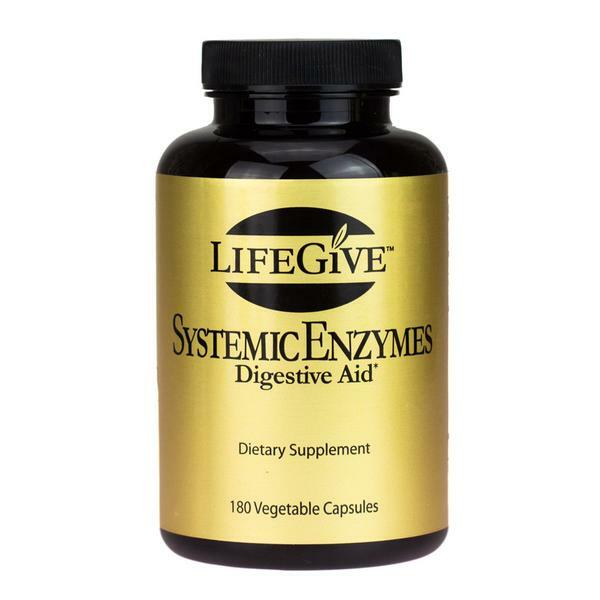 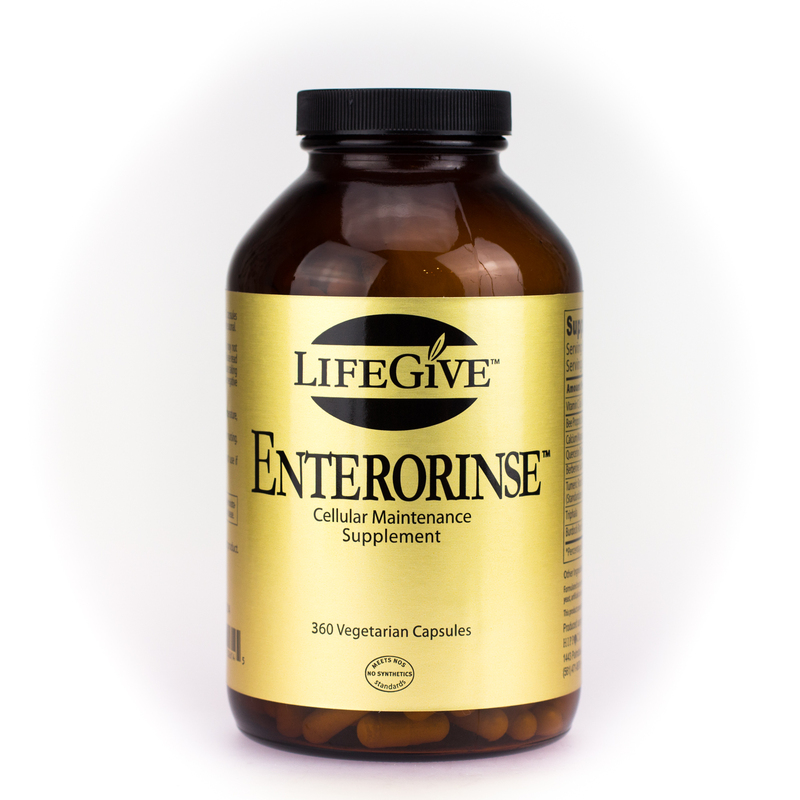 This product is an excellent source of enzymatically rich Vitamin C and bioflavonoids. 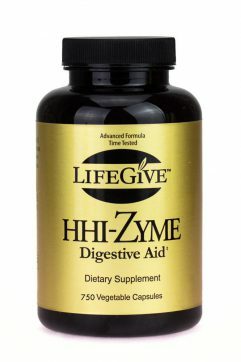 It does not contain synthetic ascorbic acids like most Vitamin C supplements. 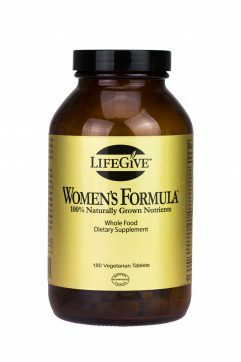 Vitamin C supports immune function and enhances collagen formation helping to keep skin firm and smooth, and promoting the healing of cuts, wounds, and skin damage. This product is an excellent source of enzymatically rich Vitamin C and bioflavonoids. 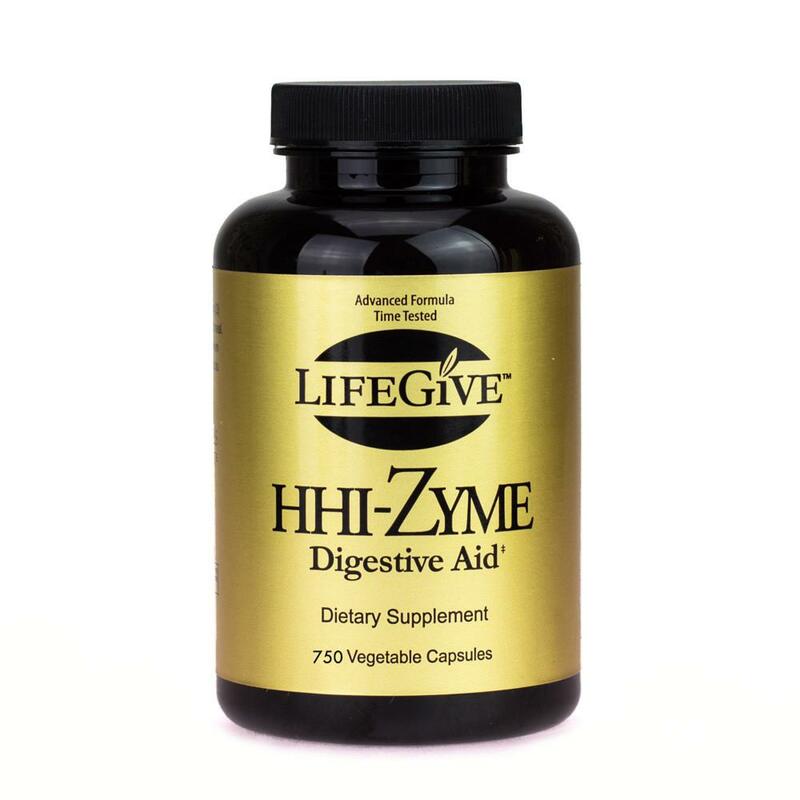 It does not contain synthetic ascorbic acids like most Vitamin C supplements. 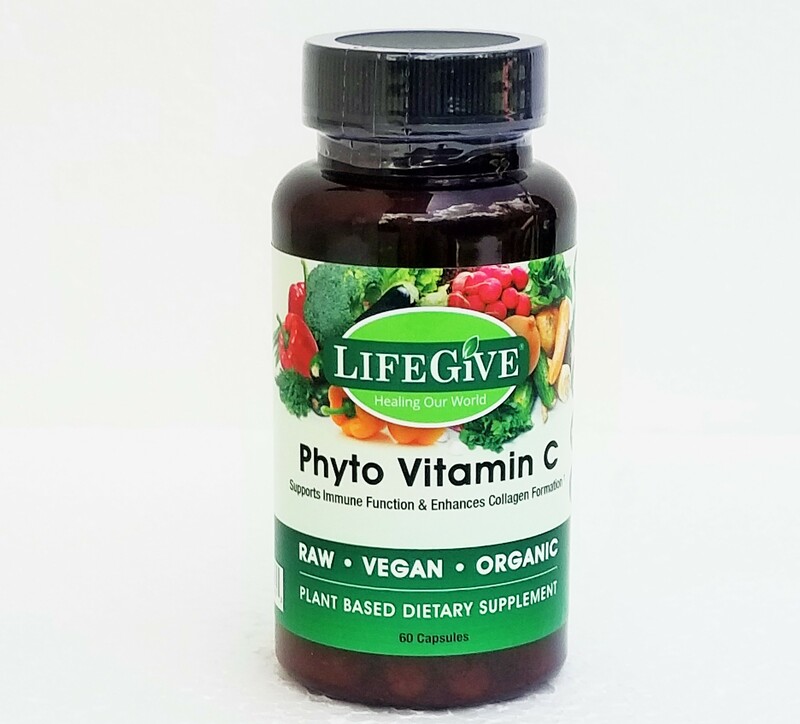 Vitamin C supports the immune support by encouraging the production of white blood cells, which help to protect the body against infections, and reduces the severity of allergic reactions. 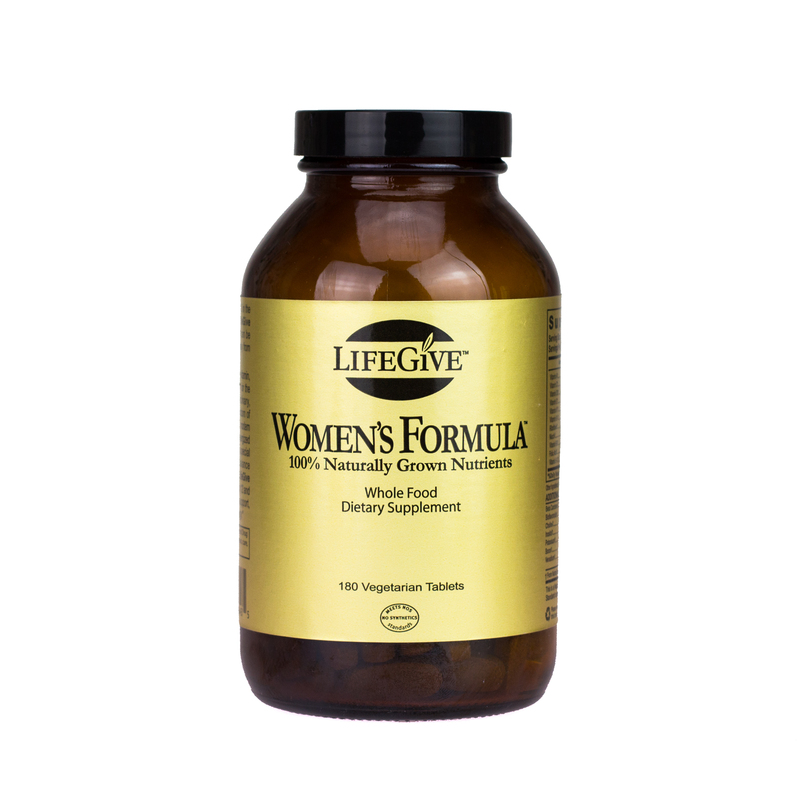 This nutrient helps cells function more effectively protecting them from harmful free radicals. Vitamin C is also a powerful nutrient in enhancing collagen production, an essential component of connective tissue, helping to keep skin firm and smooth, and promoting the healing of cuts, wounds and skin damage. 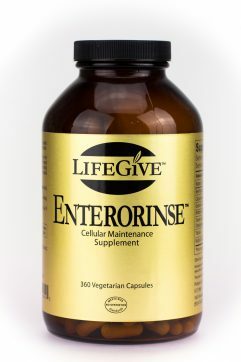 It is also essential in forming blood vessels, cartilage, muscle and collagen in bones. 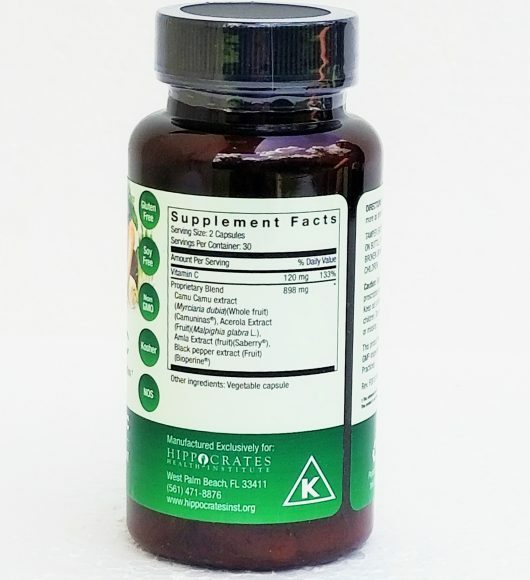 Evidence-based research shows that Vitamin C protects against age-related cognitive decline, prevents metastasis, reduces the toxicity of chemotherapy, boosts antioxidant levels, protects against gout attacks, improves iron absorption, and reduces blood pressure and heart disease risk.